KAMPALA – Opposition lynchpin Col Dr Kiiza Besigye has offered to raise school fees for Deogloria Virtue Ejang, a needy young girl who sat for her Primary Leaving Examinations but her father can’t afford to pay for her secondary education. Ejang scored aggregate four in the 2018 PLE, and while at St Kizito she studied on bursary because of her discipline. Her father Bosco Ogwang is a primary teacher at a community school in Otuke and paid by parents. He only earns about a hundred thousand shillings on a monthly basis. Ejang’s issue made rounds on social media after one of Uganda’s dailies published her story and caught the attention of the wider community. 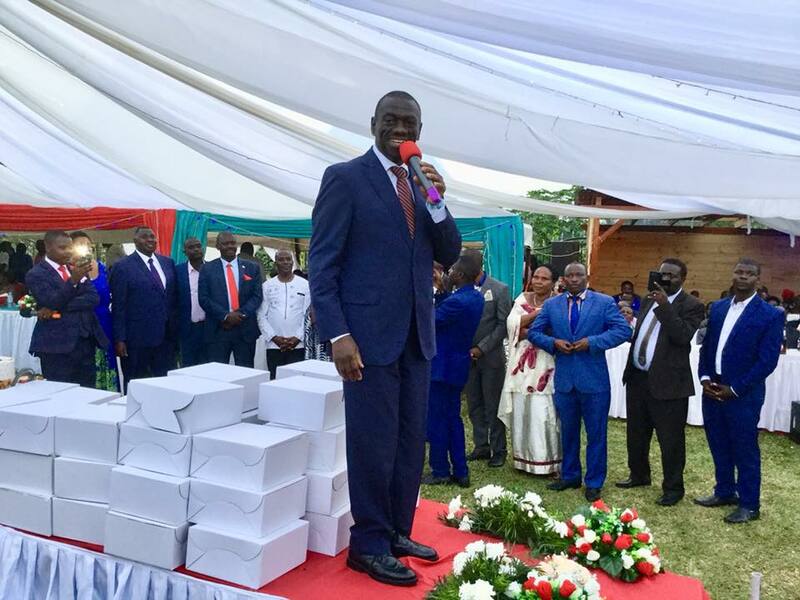 On his Twitter handle on Wednesday, Dr.Kizza Besigye appealed for support for Ejang and pledged to pay for her first term tuition.